At Freo Fresh Bread Shop, we‘re proud of the way we bake bread. The way we make it by hand. The goal of using the best local quality ingredients to provide the community with traditionally handcrafted bread. 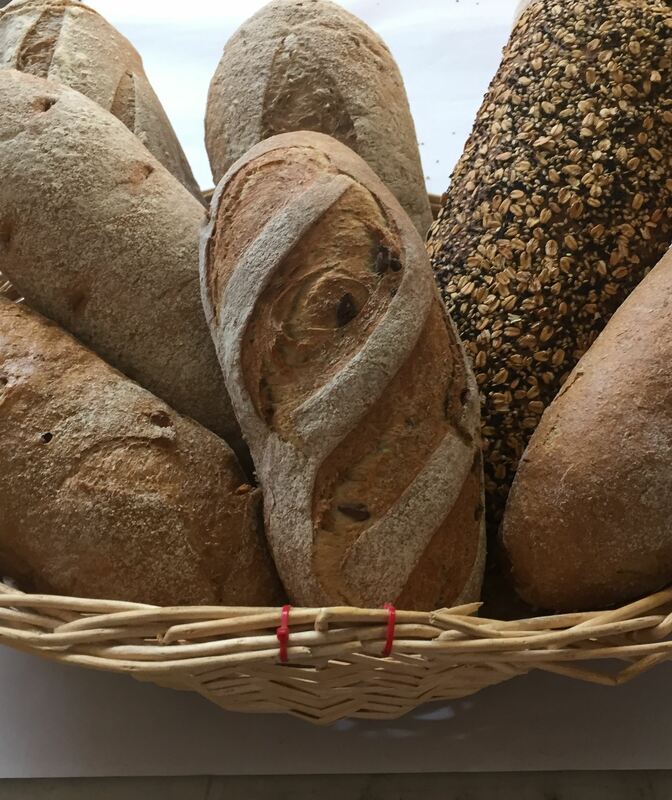 Our specialty, the Sourdough Loaves are made 100 % guaranteed with no added yeast, and without the use of preservatives, additives, oils, fat or improvers. We also provide a huge range of yeasted loaves and rolls, many of them made with organic flour grown and milled in WA. We are proud to have one of the largest selections of wheat free and gluten free breads available. Our wheat free options include our popular Rye and Sunflower Sourdough, Spelt Sourdough, and the Six Mix. And in the gluten free range we have Quinoa loaf, Multi-seed loaf, Sourdough buckwheat loaf, Fruit loaf, Sourdough rustic cob, Rustic multispeed loaf, Sourdough rustic olive and sourdough rustic pumpkin loaf… just to name a few! We also offer a great selection of Cakes, Pastries, Quiches, Cornish and a selection of sausage rolls. Options include a good range of vegetarian savouries and organic options too.